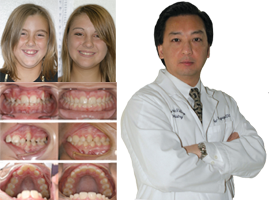 Now in the 21st century, wearing braces is common amongst teens, and is even considered trendy in many schools. While many decades ago, wearing braces was considered ugly and awkward, now it’s considered a common, fashionable way to get a winning appearance. 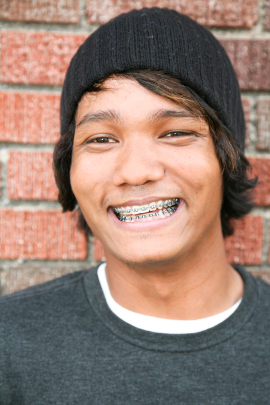 Often the best time to get braces is as a teen. As a young adult, you are making the decision to create a smile that will last you a lifetime. You are not alone. Your teenage years are the most common time to get braces. You can be proud of your beautiful new smile at school since braces can give you a new-found confidence and smile. The full IP Appliance® system on your treatment will help you obtain the most efficient clinical efficiency and 40% less treatment time than traditional braces. While IP Braces look just like conventional braces, the appliances’ customized torques and rotations will allow you to get your braces off quicker than your friends. It baffles me how fashionable braces are sometimes. Recently I told a patient that it was time to get their braces off, and he told me, keep it on longer!